We are proud to announce that Becherovka have chosen to work with us as part of their Becher Market project. It is reassuring that the makers of the president’s favorite beverage know talent when they see it. Best of all, this means that courtesy of Becherovka, 50 brand new sailor bags are available for free. 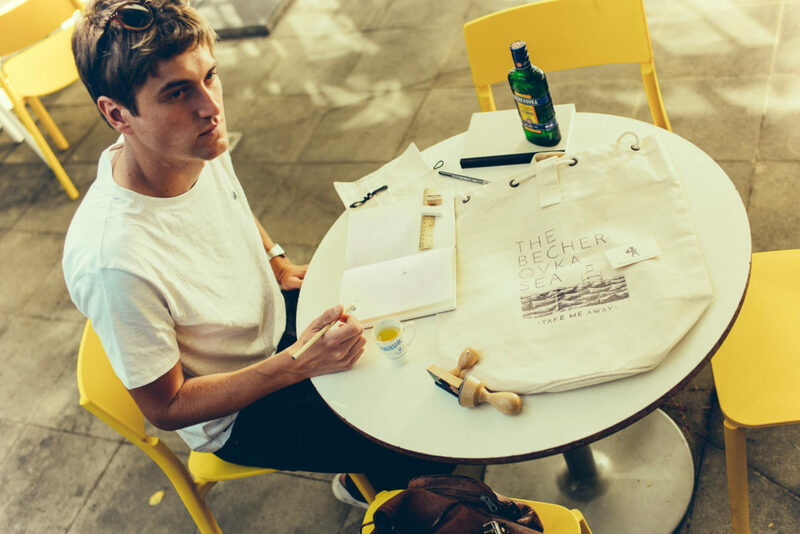 Becherovka x Krymská Manufaktura bags come with special hand screen printed illustrations and are available from BecherMarket.cz. All you have to do is go to their site, spread the word and blow an eyelash into the wind. It ought to be your own eyelash. Sounds good? Come This Way!